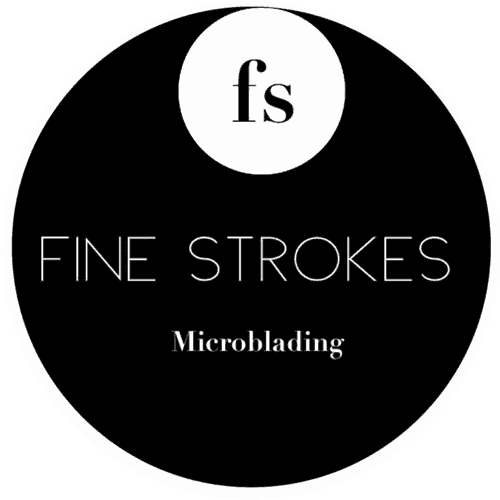 Microblading prices vary by artist and by special offers at various times. Due to high appointment demand, all appointments require a $100 deposit to secure a booking. Deposits are non-refundable but can be transferable to reschedule an appointment. The amount will be deducted from the final cost. We accept cash and all major credit cards (Visa / MC / Amex). Unfortunately, debit cards are not accepted at this time. Please read OUR POLICY page prior to booking for information on cancellations, rebooking, missed appointments, etc.